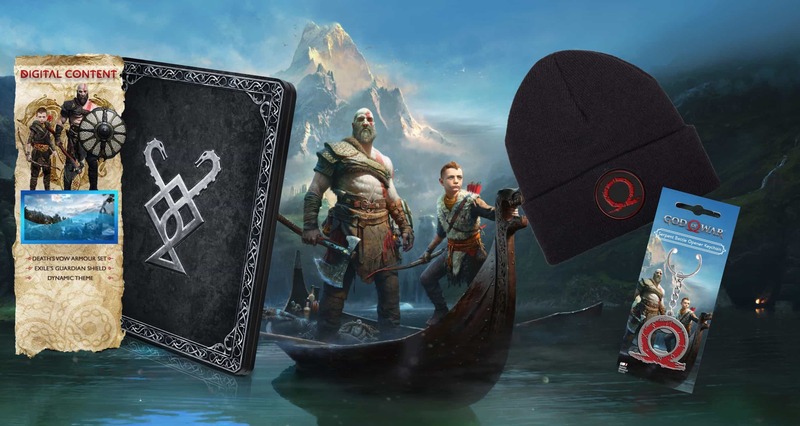 To celebrate the release of the excellent God of War (2018), we ran a competition whereby a single winner could nab the game and some epic swag. All you had to do was watch our “My Spirit Animal: Kratos” video and answer two simple questions. We received a lot of answers, and needed quite a bit of time to comb through each to ensure that the answers were correct before drawing a winner. For those who may not know, this God of War competition was completely self-funded by Vamers. That means that the prizes were not sponsored, and we put it all together ourselves. Much like our recent Sea of Thieves competition. 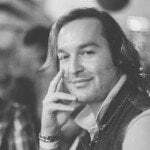 We can only do this because of your support. So thank you to everyone who took the time to watch our video and enter this competition. 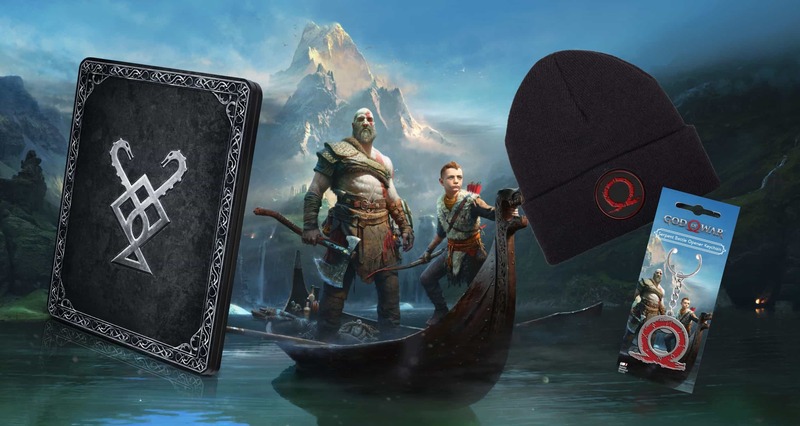 For all intent and purpose, this God of War competition was essentially for the Limited Edition version of the game (same game, downloadable content and steelbook case). The only difference is that the winner will receive it sans the physical art book that comes in the retail version of the limited edition. Instead, the winner also receives a God of War Serpent Logo Beanie and Bottle Opener Keychain. Ready to find out who won? Then just keep scrolling down to see if you are the winner! According to Liam, his favourite scene in the Vamers short skit was: “… where they go shopping and he eats the roll and judges the meat then decides he will hunt. The accent is so funny”. Other favourite scenes from the answers we received include the look on the face of ‘the beast’ after being fed, when Andy gives Kratos ‘the finger’ after coitus, and Patience shouting “no, no, no” at the end of the skit. Thank you again to everyone who took the time to enter this competition. Your support gives us the motivation to continue doing what we love. Until the next time, Vamerites. Previous articleFirst ever annual Sandton SPCA Variety Showcase happening in June!